MISOZI Mkandawire in her office. MANY times, I have written about the need to give girl children equal access to education with their boy counterparts. Girls being disproportionately represented in terms of access to education, is the reason for the feminisation of poverty, gender inequality in decision-making positions and gender-based violence, among other things. Education gives girls or women the power not only to compete in every sphere, but the economic clout to free themselves from poverty and every form of gender-based abuse. 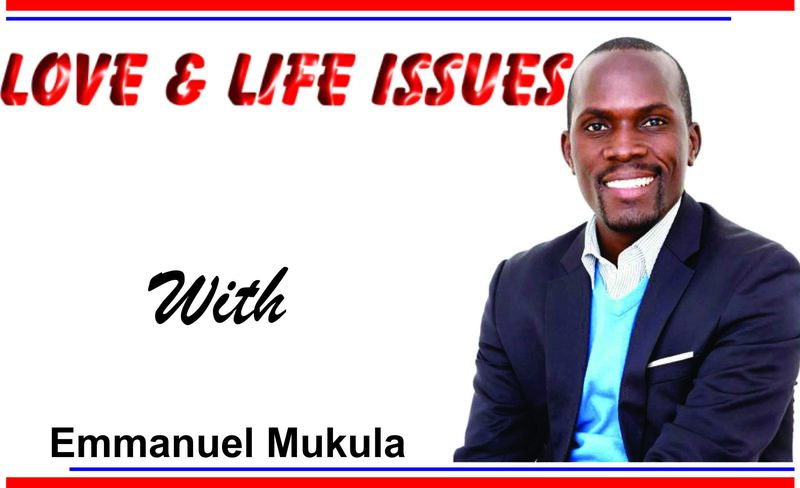 For this reason, today I share the story of one Misozi Mkandawire, age 27, an assertive entrepreneur who earns about US$10,000 (K92,600.00) per month. 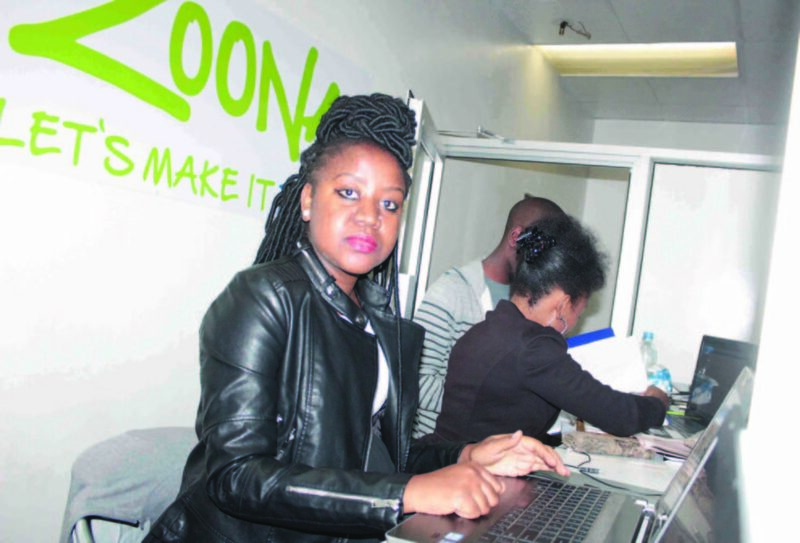 She started off as a sales urgent for Zoona, but has now opened her own 27 outlets with 43 workers on her payroll. Misozi is a relatively young woman, but she has the dream, the drive and business acumen that has seen her climb ladders in five years of being in business. After losing a job, she was prompted to start a business to enable her raise funds to support her tertiary education. 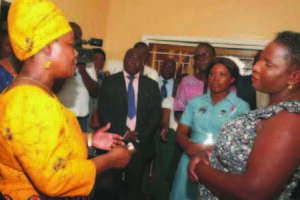 Having lost a father at age eight, and brought up by a single mother who was struggling to make ends meet, Misozi depended on herself to pay for her accounting technician diploma programme at the National Institute for Public Administration (NIPA). The K5000 she was paid when her job was terminated is what she used to start a business. At 22, she registered Fappis Solutions, in 2012, with the Patents and Companies Registration Agency (PACRA) and Zambia Revenue Authority (ZRA) which enabled her to apply to become a Zoona agent. After she was given the Zoona franchise, she opened an outlet on Cairo Road in Lusaka, with one teller only to do the money transfers. 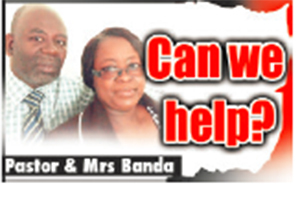 A couple of months later, she opened a second outlet on Cairo Road, and a third in Kitwe four months later. After that, she would reinvest her profits into the business. That’s how she started expanding and today she has 27 outlets – two in Kitwe, one in Siavonga and the rest in Lusaka. She says it takes financial discipline, foresight and a good plan to grow a business. No matter how much money she makes, Misozi sticks to the salary she has set for herself and ploughs back profits into the business. That’s how she’s been growing. ‘When I have a lot of money, I re-invest it into the business. I also invest in land. I have set a pay for myself – whether I make a lot of money or not, I stick to my salary, the rest goes to the bank,’ Misozi told me in an interview. She believes investment in real estate is good for business, so the young entrepreneur has bought three pieces of land – on one she wants to do farming in Liteta district and on the other two, in Lusaka and Siavonga, she wants to build flats. So how did this go-getter of a girl start off in life? Well, Misozi, a last born in family of five, had a humble beginning. Born on June 3, 1990, she grew up in Lusaka’s Nyumba Yanga township. She lost her father in 1998, prompting her unemployed mother to start a tailoring business to fend for the family. Misozi started school in 1997 at Woodlands B Primary School, but being an intelligent girl, she skipped two grades at primary level. In 2002, she was selected to grade eight at Nyumba Yanga Basic and in grade 10, she went to Kabulonga Girls Secondary School where she completed school in 2006. She says determination and discipline is what made her excel academically, otherwise at home things were tough. Her mother did not have it easy, and sometimes putting food on the table for her children was a problem, so was paying school fees. After the death of her father, only her brother had finished school. Her commitment to education earned Misozi a scholarship from the Catholic Church and that’s how she completed her education. After completing school, she started working for Mobile Transactions in 2009 as a sales generator. Misozi used her income to enrol for an accounting technician diploma programme at NIPA. Before she could complete this programme, she lost her job. Determined to complete her course, Misozi used her last pay to start a business as a Zoona sales agent. She believes no problem is insurmountable if one has a dream. ‘One needs to have a dream to succeed in life. For me I wanted to finish school, that was my driver,’ she says. Misozi further advises that a go-getter should be willing to start small and be ready to weather business storms. In her business, Misozi believes in women empowerment because it’s at the core of the Zoona’s corporate social responsibility. Through their Girl Accelerator Effect Programme, Zoona identifies potential tellers with the help of the church and community leaders, who they train and recruit when there is an opening. Misozi has recruited most of her tellers through this programme. Some of these tellers graduate to become Zoona agents and open up their own outlets. A good performing teller may later graduate to become their own boss under the Zoona franchise. To do this, one needs start-up capital of K5,000 and registering their business with PACRA and ZRA. Some of the young women that Misozi has employed were school drop-outs whom, she has encouraged, with her story, to go back to school. Misozi has actually not given up on education, she is a second-year Business Administration undergraduate under Cavendish University. She’s proud to see her girls go back to school and others taking care of their families. ‘To me, helping someone to live a better life has been a great achievement,’ she shares in an interview. She says she pays her workers above the minimum wage. Within the family, she is supporting her mother, who is now a small-scale farmer. ‘Generally, I’ve been able to help at home. I am sponsoring my niece in school. I also help the community through my business,’ Misozi says.